This is the Dillinger Tour. Many of the places we will visit on this tour have been visited before. Unfortunately, I was not able to locate pictures for all of the locations. But they are highlighted on the map, which is the updated Public Enemies map that I used for that discussion. So there may be extra places listed on that map that are not covered in the current book. 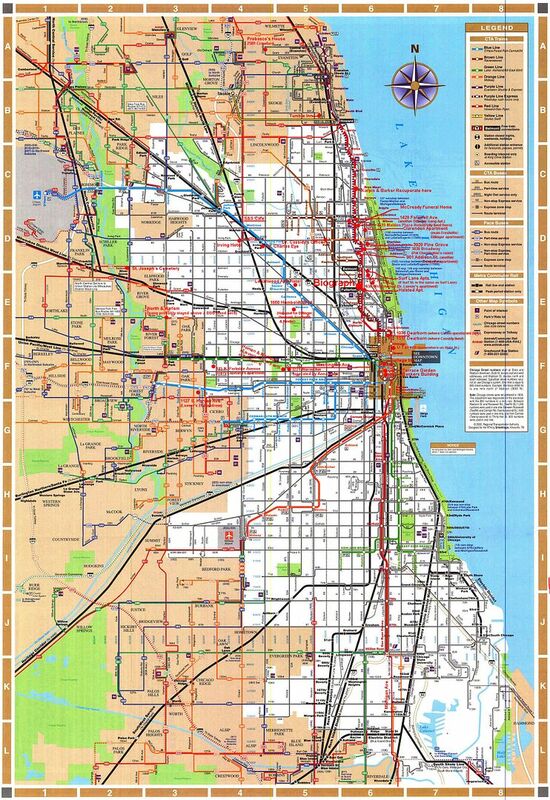 Also, because this tidbit was completed prior to my discovering the Chicago Hideouts and Hangouts in the book, a few of the locations may not be covered here. I also did not include addresses of events happening after Dillinger’s death, aside from the McCready Funeral Home. For places outside of Chicago (minus Little Bo) please refer to the Public Enemies discussion in the ONBC Archives. 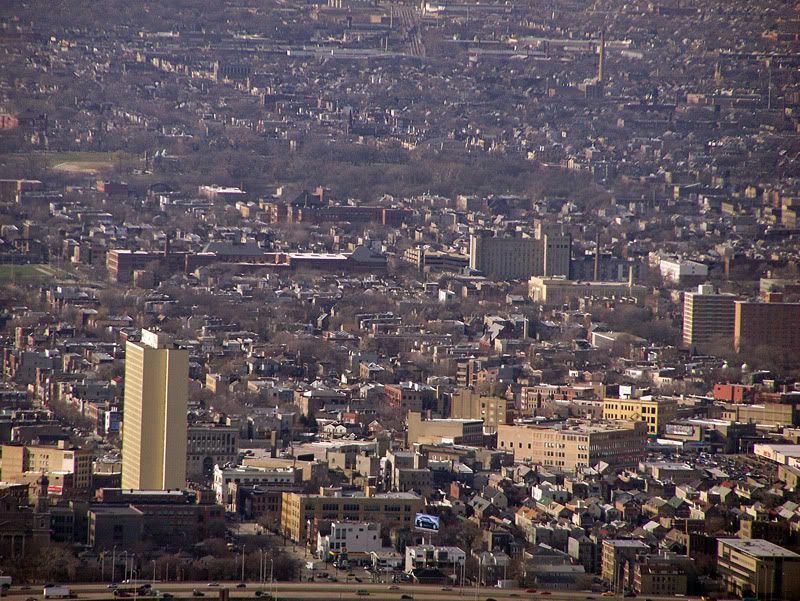 Their longest stay, however, was in a third-floor six-room apartment at 4310 Clarendon Avenue, where they conducted themselves with all decorum and were regarded by their neighbors as merely two young married couples. 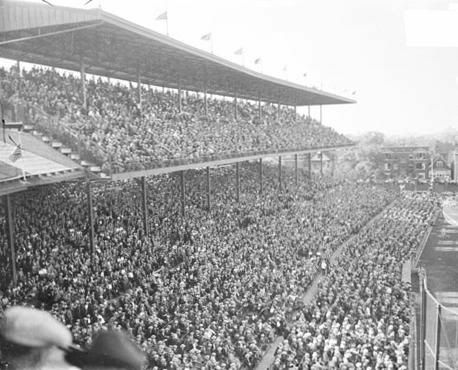 McGinnis immediately notified Matt Leach, who permitted Dillinger to make his first visit unmolested to the offices of Dr. Charles H. Eye at 4175 Irving Park Boulevard, to allay any possible suspicions. Now “Red” Hamilton reappeared on the scene to add to the confusion. He had shared the various hideouts of the gang until about November 19, when he rented rooms in the Loganwood Apartment Hotel, 2530 North Sacramento Avenue, under the name of Orval Lewis. With the killing of Shanley following close upon the heels of the Unity bank robbery, Chicago became decidedly “hot” for the Dillinger gang. 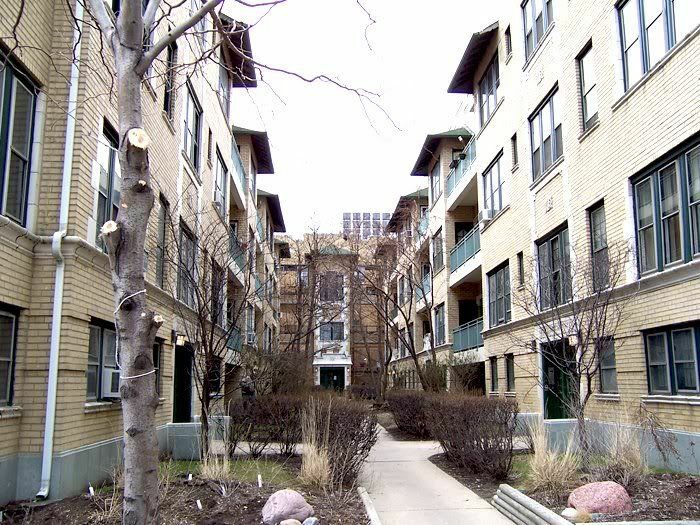 Dillinger, Pierpont, Evelyn Frechette, and Mary Kinder were at this time living at 1850 Humboldt Park Boulevard, with other members of the band nearby. Another associate of the Dillinger group was picked up on Christmas Eve. In tracing the license number of one of the alleged Dillinger cars, Chicago police found that the machine belonged to George Drumm, owner of a tavern at 4433 Broadway. “By now Detective Hyde, after searching for some time, had despaired of finding the elusive outlaw and again started homeward. 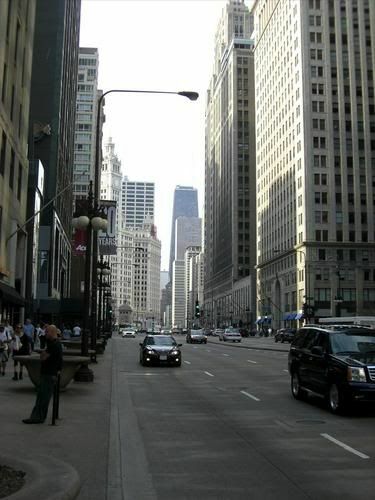 He was therefore doubly surprised to meet up with the fugitive for the second time, on Halsted Street, near Belmont Avenue. Once more the two cars raced for several blocks. 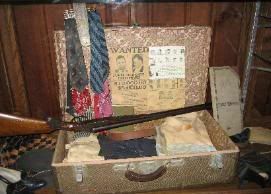 Dillinger was driving with one hand and holding a machine gun in the other, and Hyde again was forced to give up the chase.…..
“Meanwhile, Piquett had returned to his office to inform O’Leary of his meeting with Dillinger and of the appointment that had been arranged. 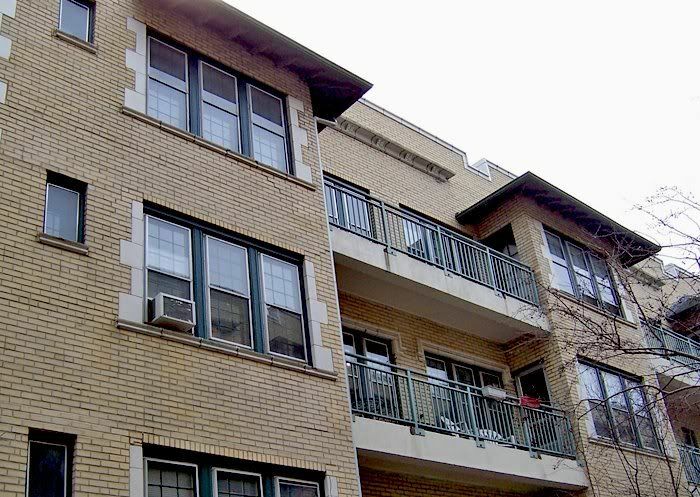 That evening the two drove to the apartment that Patsy Frechette shared with her girlfriend Marge Edwards, on the second floor at 3512 North Halsted Street. 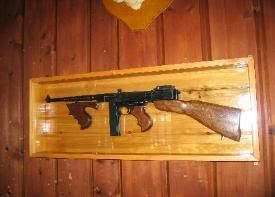 Ast they entered the door, Dillinger emerged from the kitchen with the wooden gun in one hand and a real one in the other. He laughed as he recognized Piquett and O’Leary and the three exchanged greetings. Billie states that on Wednesday night she was permitted to sleep for a few hours on the chairs in the federal offices. 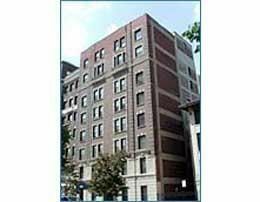 Inasmuch as Piquett was now striving desperately to secure her release, she was awakened during the night and taken to the Lansing Apartments, at 1036 North Dearborn Street. 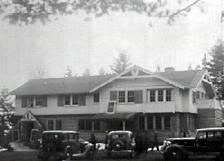 Three federal agents, she testified, remained with her in that apartment until a warrant was obtained from United States Commissioner Edwin K. Walker for her removal to St. Paul. 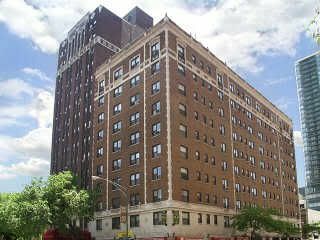 Dillinger did not mention his place of residence during this week, but from various intimations the gang probably had their hideout above a barbecue stand and restaurant at North and Harlem Avenues, operated by Jimmy Murray. It was almost midnight when O’Leary arrived back in Chicago. He went directly to Miss Cherrington’s room in the Chateau Hotel, 3838 Broadway, but found her out and left a note to call him at the office. 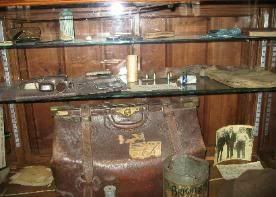 About two o’clock in the morning, however, there was a knock on O’Leary’s door, and Pat Cherrington and Opal Long came rushing into the partment. Piquett had known Dr. Loeser and his paramour over a period of several years, and sometimes assisted them in legal matters. 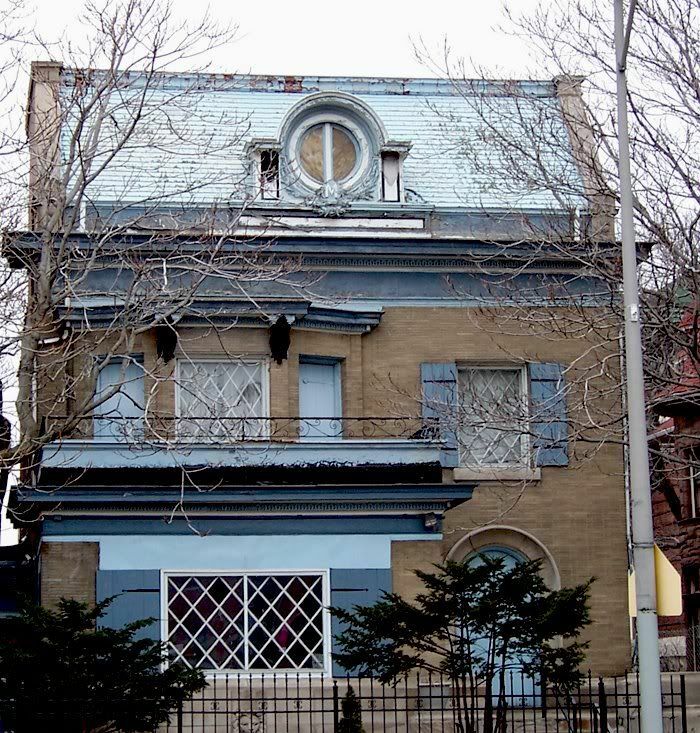 Following Dillinger’s request for plastic surgery, Piquett called on the doctor at his apartment at 536 Wrightwood Avenue one evening and broached the subject in a general way. Loeser showed Piquett the results of a process he had used in Mexico to remove his own fingerprints. He added that, as a matter of fact, he needed money to get his furniture out of storage, in case Piquett knew of anyone in need of his services. Piquett said that he might. Loeser of course understood that Dillinger was being referred to. 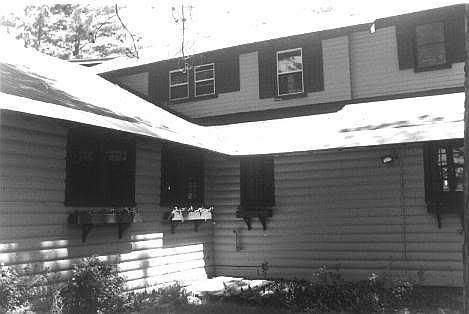 John Dillinger moved into the two-story frame cottage at 2509 Crawford Avenue on the night of May 27…. The house at 2509 North Crawford Avenue was a two-story frame cottage, once white, but now sadly in need of a revivifying coat of paint. Jimmy Porbasco occupied the first floor. There was a small green hedge in front of the place, while a high board fence surrounded it on the side and extended back to the rear. On several occasions the two remained away for a day or more at a time, and presumably were casing banks. Generally, however, their time was taken up with less serious business. 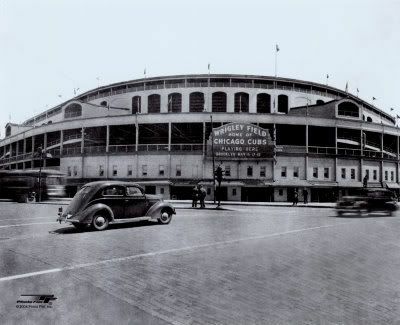 Twice they went to the World’s Fair, while Dillinger attended ball games at the Cubs’ park on three or four occasions…. Dillinger was passionately fond of gangster movies, and there were scarcely any he failed to see. 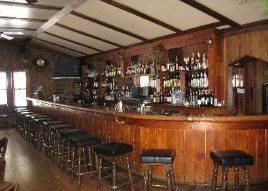 Both of the outlaws liked to dance, and often went to cabarets, usually in the outlying neighborhoods. 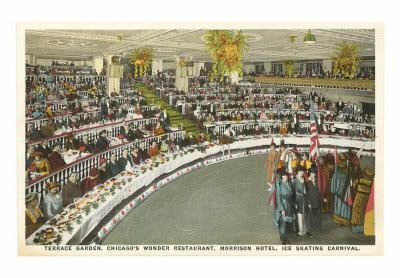 Once at the Grand Terrace Café, a black and tan resort…..
Dillinger occasionally patronized houses of ill fame, probably including one operated by a certain Rumanian immigrant at 3221 Warren Avenue, since it was less than two blocks from one of his favored meeting spots at Homan and Madison. 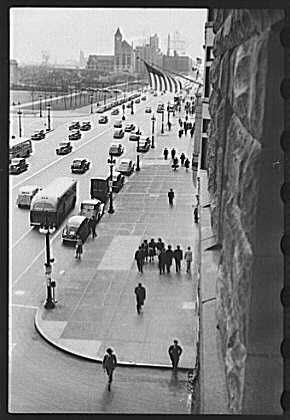 Meanwhile, the Chicago police raided her house at 2862 North Clark Street, and the federal government began proceedings to deport Madame Sage to her native Rumania as an alien of low moral character. 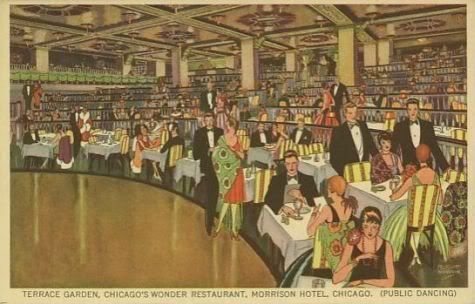 Polly had also come to live in Chicago, at the Malden Plaza Hotel, 4615 Malden Avenue, and combined her activities as a “hustler” with working as a waitress at the S& S Sandwich Shop, 12091/2 Wilson, in the brightly lighted Wilson Avenue district of the neighborhood known as Uptown. 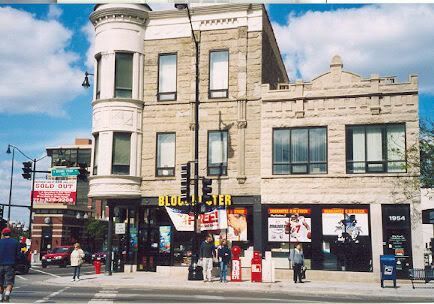 Dillinger, Anna Sage, her son Steve, and Polly Hamilton all resided together in the “call house” at 2420 North Halsted Street, in the Lincoln-Fullerton neighborhood. 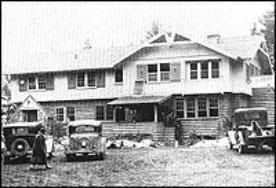 The cold clay that had once been John Dillinger was taken from the county morgue to the McCready Funeral Home at 4506 Sheridan Road. 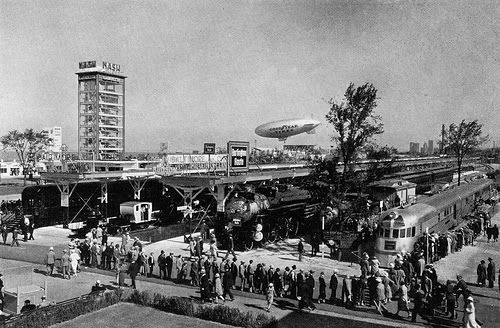 Thrillseekers had been gathering since early morning, and soon there were thousands of persons besieging the mortuary. Only a few had the pleasure of seeing the wicker basket that held the corpse, but when old John and Hubert arrived, the onlookers felt at least partially rewarded. 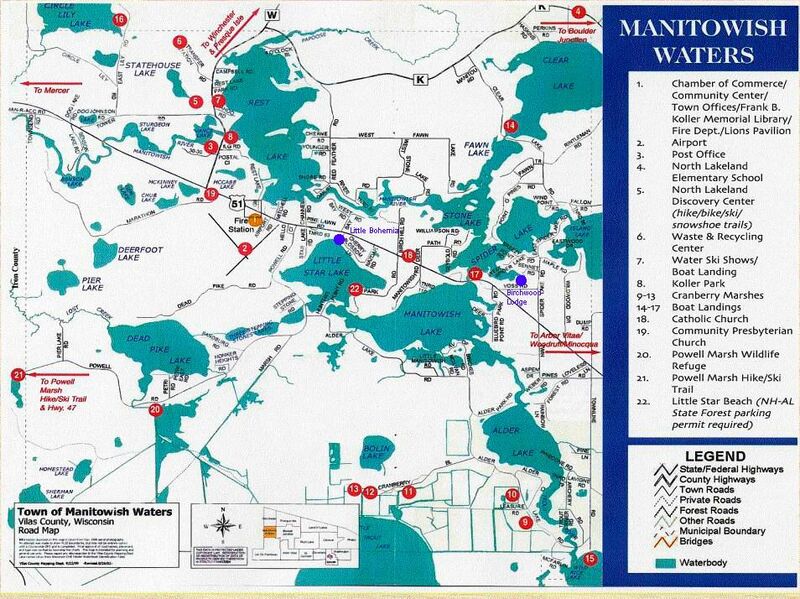 In 1927, the Town of Spider Lake was officially established; it was renamed Manitowish Waters in 1940. 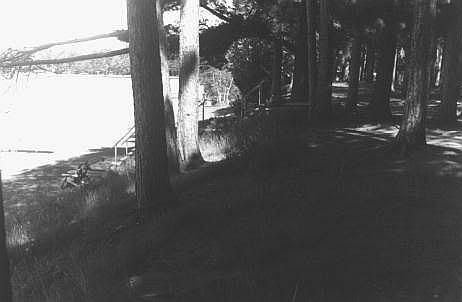 Then, in 1946, cranberry farming began around Wild Rice Lake, establishing what is now one of Manitowish Waters' largest businesses. Today, the Manitowish Waters area is the ideal spot to "get away from it all." 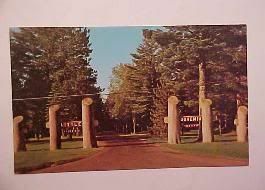 Located in Northwestern Vilas County in Wisconsin's Northwoods, Manitowish Waters is known for its quiet, less stressful surroundings perfect for a family vacation, reunion, romantic getaway, hunting or fishing excursion, or leisure day trip (or gangster hideout?). 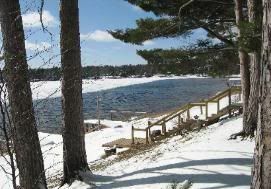 With a year 'round population of roughly 670, Manitowish Waters sees quite an increase throughout the seasons from a combination of seasonal residents, second home owners and vacationers. 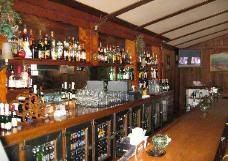 The area takes pride in offering a fantastic selection of first class restaurants with unique cuisine choices to satisfy every taste. 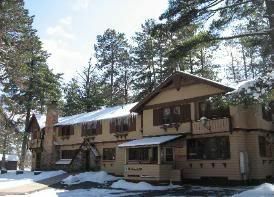 Whatever your preference, relax in a bed & breakfast, American Plan, resort cottage, private home, motel or campground. Quaint shops invite you to browse for special gifts, distinctive clothing, intricate original artwork, Northwoods decor, something for the kids or cranberry-related items. All the conveniences of home are also available to make your stay complete. I want to know if there are any of you out there who have gone here to eat. 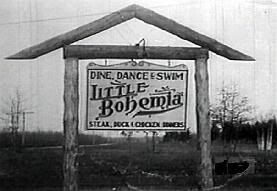 Referred to as “Little Bo” on their website, Little Bohemia Lodge is now just a restaurant. 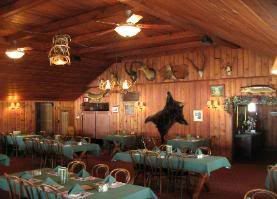 However, according to the quite helpful woman at the Manitowish Waters Chamber of Commerce, there is a chalet for lodging that was added on to the property years later. It is called Adorable Chalet on Little Star Lake. A worker at LBL told me that he doesn’t think it is being rented out anymore, but has left a message for the manager to call me. I asked both of these folks about the possibility of shooting here. The woman at the chamber said that they were contacted a couple of years ago when the movie was in different hands, but she doesn’t know of anything coming through her office this go around. The man I talked to at LBL indicated that there had been some contact, but nothing definite. He made it sound like it could go either way, at this point. Just wanted to say that I referenced this tidbit as I read the book (this is my second reading so I spent a lot of time studying places and dates that I didn't the first time.) I enjoyed the photos of the places. I also was taken by the shot of Dillinger and Emil Wanatka. It sure seems like he knew he was taking his photo with a celebrity the way he is smiling and JD doesn't look too happy. You really did a great job of locating all their hangouts on the map. Thanks for going to all that trouble. I was surprised to see how close one of JDs and Billy's apts was to Polly Hamiltons. Actually it seems that the police could have just staked out a spot along that main road (is T for turnpike?) and eventually run into them going back and forth to all those places. _Great tidbit.